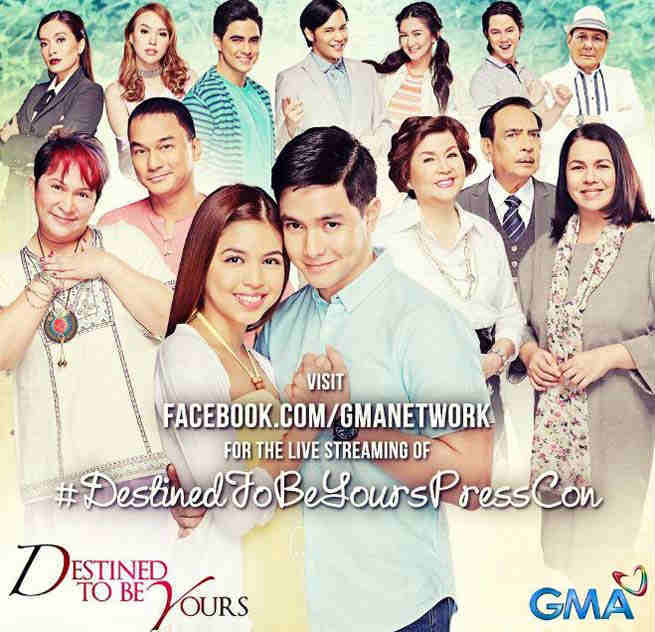 Love is truly in the air after GMA network finally unveiled the trailer of much anticipated primetime TV series “Destined To Be Yours,” starring Alden Richards and Maine Mendoza, on Valentine’s day. Directed by Irene Villamor, “Destined To Be Yours” tells the story of a small town radio host Sinag Obispo (Mendoza) and a fresh graduate of architecture course Benjie Rosales (Richards). The TV series will premiere on GMA primetime on February 27.